After two deaths and six more people sent to the hospital, Pasco-based CRF Frozen Foods is expanding their voluntary recall to include almost 360 different organic and non-organic frozen fruits and vegetables that could be contaminated with the potentially lethal Listeria monocytogenes bacteria, reports The Charlotte Observer. The outbreak was announced on Tuesday by the Centers for Disease Control and Prevention. It was first identified in March, after several people got sick after consuming frozen vegetables produced by CRF Frozen Foods and sold under the Organic by Nature brand. One patient died in Maryland, and another one died in Washington state; however, listeriosis is not thought to be the direct cause. The other cases are from California. A full list of the recalled products can be found on the U.S. Food and Drug Administration website. It currently encompasses 42 different brands packaged at CRF Frozen Foods of Pasco, Washington. These vegetables were available for purchase at Trader Joe’s and Costco. The company has provided a dedicated hotline (844-483-3866) for concerned consumers. Listeria monocytogenes, commonly found in soil and water, can cause a serious infection, which is especially dangerous for the elderly, newborns, people with weak immune systems. When the infection affects pregnant women, it can even lead to miscarriages and premature delivery, among many other complications. 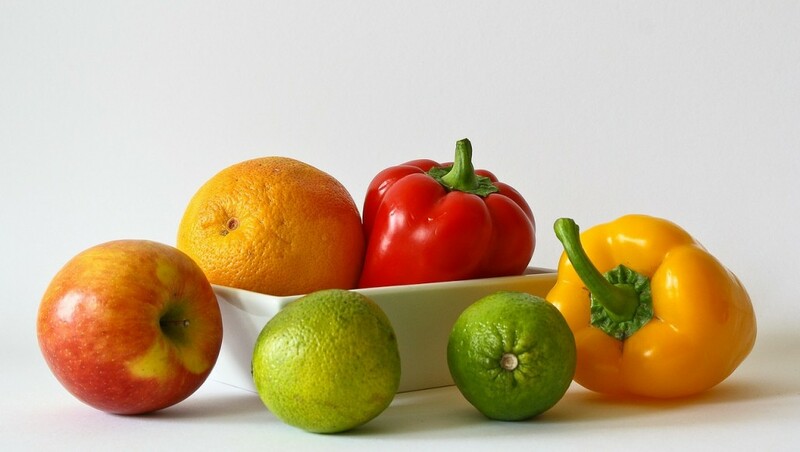 People who have recently consumed frozen fruits and vegetables should watch for common symptoms, which include fever, muscle aches, and diarrhea. If the symptoms are present, an immediate hospitalization is necessary. A research conducted by 14 scientists from 15 universities and organizations suggests that leopards have lost as much as three-fourths of their historical territory. The study published in the journal PeerJ is the first to take a closer look the leopard’s global population. The researchers have studied 6,000 records from 2,500 locations and over 1,300 sources, reports Immortal News. This makes it the most comprehensive worldwide study of leopards. The historical range the leopards used to roam has decreased by 63-75%, with only about 17% of it being legally protected. This caused a near extinction of the big cats on much of the Arabian Peninsula and China as well as a great decline in West and North Africa. Their once vast range of 13.5 million square miles now measures just 3.3 million square miles. 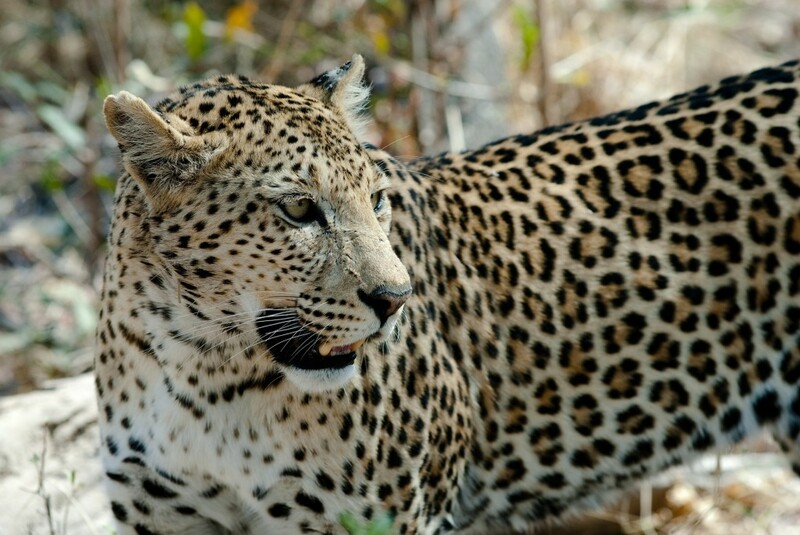 An author on the study, Andrew B. Stein, explains that the reclassification of leopards as “vulnerable” by the International Union for Conservation of Nature should spark conservation efforts. The reclusive nature of leopards has contributed to the lack of attention they have received from scientists and researchers, who considered them to be plentiful in the wild. “Leopards’ secretive nature, coupled with the occasional, brazen appearance of individual animals within megacities like Mumbai and Johannesburg, perpetuates the misconception that these big cats continue to thrive in the wild—when actually our study underlines the fact that they are increasingly threatened,” said Luke Dollar, a co-author and the program director of the National Geographic Society’s Big Cats Initiative. Their main enemies seem to be various human activities, such as farming, hunting, poaching, and, in some areas, trophy hunting. Apart from their cultural and historical value, the leopard occupies a key ecological role as the top carnivore, which makes them that much more important. “Biologists have to start picking up and be ready to invest a lot of sweat into counting these cats to show the world how rare they have become,” said Philipp Henschel, lion program survey coordinator for Panthera. UAE wants to change weather patterns and increase rainfall by building an artificial mountain that would be large enough to make the air rise and help the country with cloud seeding, a weather modification process designed to increase the amount of rainfall produced by clouds, as reported by Arabian Business. Rain is a rare sight in the United Arab Emirates, generally falling just a few days in a month. Consequently, severe water shortages are not an uncommon occurrence. They first need to ensure that the project is feasible in terms of its cost, before they can move to the second phase and partner with an engineering company to decide whether it is possible or not. Furthermore, potential issues like the rain shadow effect, which produces rain cloud on the windward side of the mountain but keeps the other side extremely dry, have to be considered. The United Arab Emirates have their share of experience with mega-structures. Still, this project is gigantic even by their standards. Some estimate that the mountain might require as much as one-quarter of the world’s 2015 concrete output. According to a report from Fortune, Yoky Matsuoka, co-founder of Google X and former Vice President of Nest, was hired by Apple to work on currently unspecified health projects, after winning overcoming a serious illness. Last year, the 2007 winner of the MacArthur Genius Award was supposed to join Twitter as the new vice president, but an undisclosed life-threatening illness forced her to change her plans. “Suddenly, my future — a hectic schedule with a full and loving family and a challenging new job — felt essentially erased,” said Matsuoka in her Medium blog post. Matsuoka’s bright career started in 2009, when she joined Google to help start the Google X lab. She went on to play an important role as the former Vice President of Nest, before leaving the company after it was acquired by Google. Reports say that she is going to work for Apple Chief Operating Officer, Jeff Williams. His responsibilities include the supervision of Apple’s health initiatives, particularly HealthKit, ResearchKi, and CareKit, all of which were unveiled at Apple March 2016 launch event. Their common goal is to enable researchers and medical professionals to easily collect and analyze data to better keep track of symptoms, provide patients with aftercare recommendations, and, perhaps most importantly, to find new cures for diseases. Matsuoka has also updated her LinkedIn profile to show that she is now working at Apple, but she did not specify her exact role at the company. However, her extensive experience with robotics might provide some clues. Before joining Nest, she founded the University of Washington’s Neurotics Laboratory, worked on a robot-human system at the University of Washington, and helped develop a revolutionary robotic arm called the BarrettHand at MIT. The results of a recent study published online by JAMA Internal Medicine showed that a moderate restriction of calories can have many previously unknown positive results, including improved sexual drive and relationship quality, better and more stable mood, reduced tension, more restful sleep, and even improved general health, as reported by The Times of India. The team of researchers responsible for the study analyzed 218 non-obese individuals to challenge previous studies that failed to find any positive effects of calorie restriction in healthy humans. The general belief was that any low-calorie diet results in lower stamina, irritability, and decreased libido. Participants, whose average age was nearly 38 and 70 percent were women, were put on a 25-percent calorie restriction over two years. Researchers collected data to measure mood, quality of life, sleep, and sexual function. At the end of the study, the group of participants achieved an average weightloss of 16.7 pounds. It’s unknown whether the positive effects come as a result of some physiological change, or if they are of psychological nature. The recent dispute between Apple and FBI over access to encrypted personal data sprung a large public debate, demonstrating the importance of security and privacy for modern users. Viber, the Japanese-owned instant messaging application with more than 700 million users, has just announced the addition of end-to-end encryption and extra security features on all supported platforms. The encryption will work across the board for interactions, including voice and video calls, text messages posted in individual and group conversations, and also for shared photos and videos. To further enhance users’ privacy, Viber’s latest update will additionally include “Hidden Chats” feature, which can make certain chats accessible only after the user inputs a four-digit PIN code or uses a fingerprint scanner on iOS devices. These special chats won’t otherwise appear alongside other conversations, and the corresponding chat notifications will be displayed without any name or message. A system of colored locks will be used to indicate the level of protection each chat receives: fully end-to-end encrypted conversations have a grey lock; a green lock is reserved for conversations that are also authenticated to ensure the identity of the other party; finally, a red lock shows in case the app detects a problem with the encryption, which could indicate a man-in-the-middle-attack.